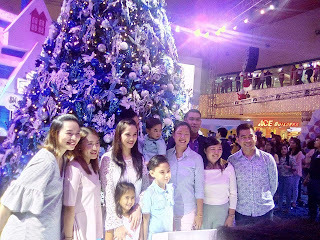 We've always been expecting, specially the kids, the annual theme of every SM Malls that we know and visit. I think every shoppers are looking forward to that centerpiece design that they unveil every year. Since SM Fairview is one of the closest SM Mall to us, we were given a chance to witness the unveiling of their theme for this year's Christmas season. 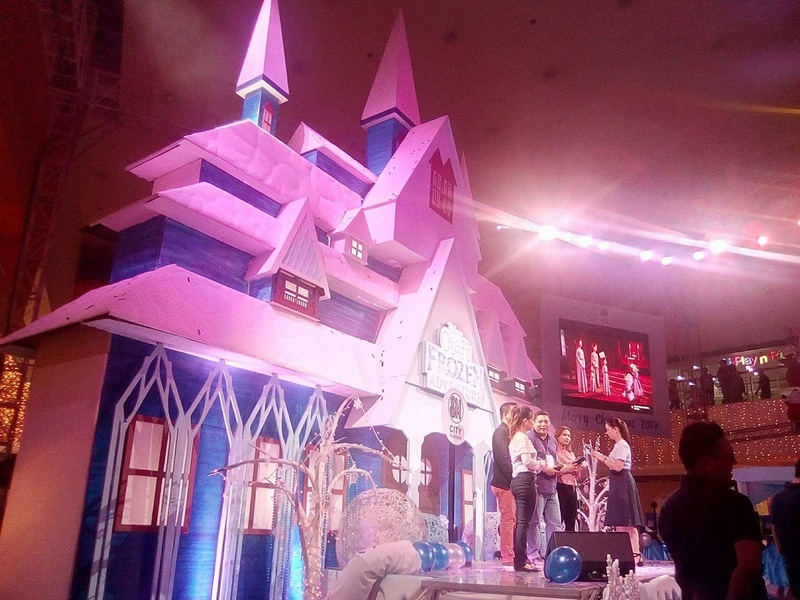 For SM Fairview's theme you'll definitely expect 3 things on their theme and centerpiece. And I'm pretty sure kids will love to be there and have their photos taken. On the side notes Moms and daughters will surely be more excited on this one. 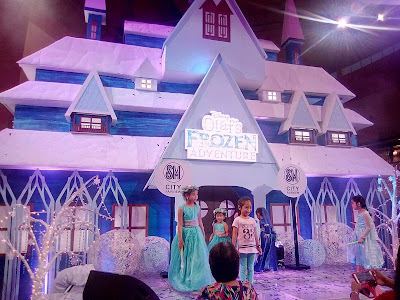 Be amazed of the Frozen themed centerpiece. Enjoy taking photos at the created Kingdom of Arendelle. 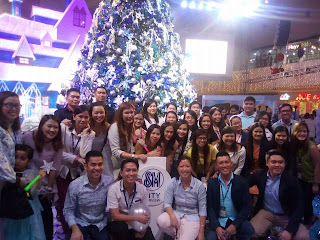 Instagram that view of the grandiose castle, blue and white Christmas tree and the snowbuilder. 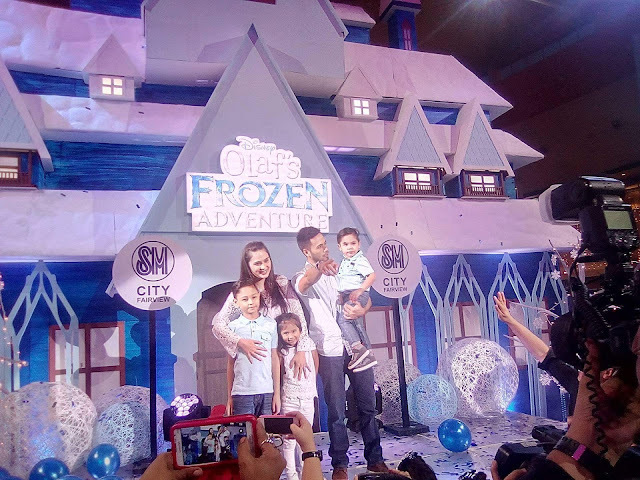 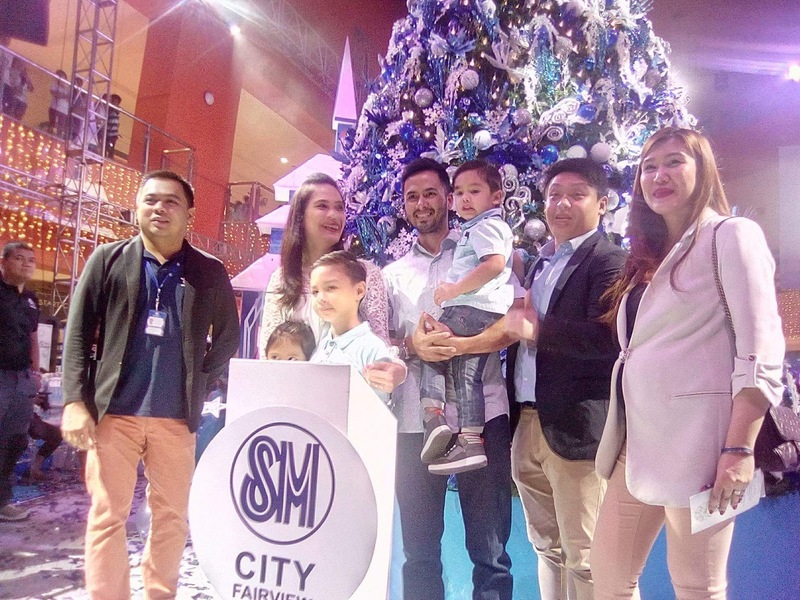 This wonderful Disney Frozen theme was unveiled last November 11 which was graced by Congressman Alfred Vargas, Oyo Sotto and Kristine Hermosa together with their kids. 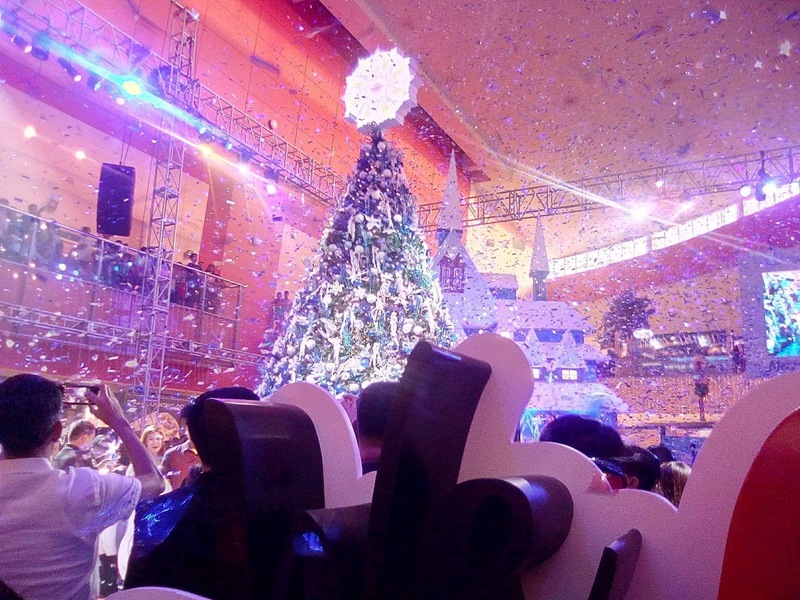 The Christmas centerpiece is located at the Atrium. Starting from November to December don't forget to catch the scheduled magical events at SM Fairview. 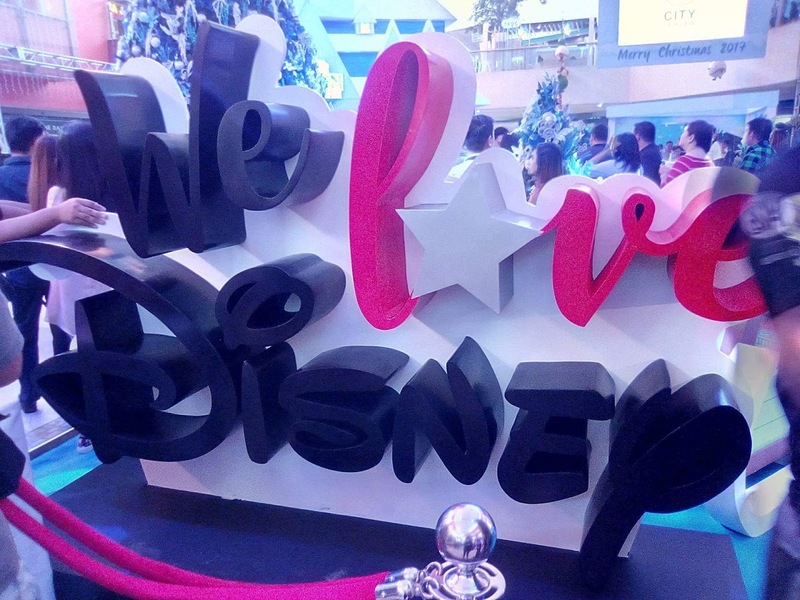 Of course these will happen at the Atrium area. So capture the moment and experience the joy!